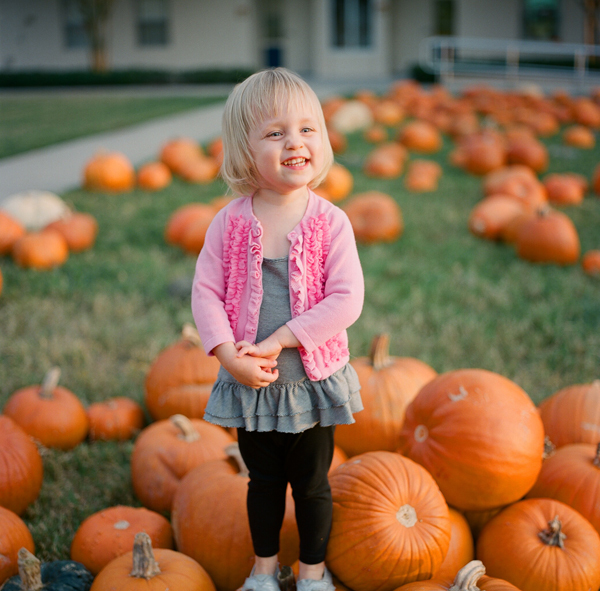 Kallie Brynn Blog: Happy Halloween! 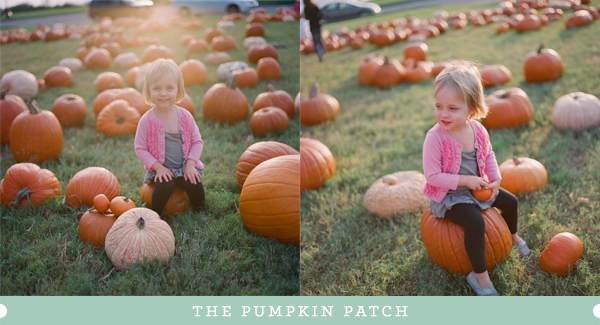 I was going to wait until this Thursday to post any photos taken on the new Hassy, but I got back scans from our trip to the pumpkin patch (two weekends ago), and I just had to post them. So here, images from my second roll on the Hassy. T had a great time. She's such a cutie. Note: 120 Fuji 400H film on Hasselblad 500C/M with Planar T* 80mm f2.8 CF lens.